The Nintendo Switch online service is finally going to be launched later this year, and it seems Nintendo is putting quite a bit of effort into it, as the company sees the service as part of their efforts to diversify how games are played. 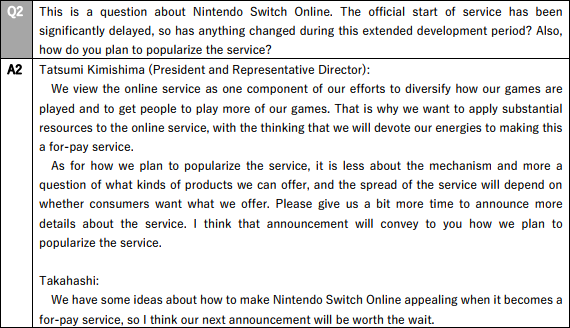 During a recent Q&A session following the company’s latest financial report, Nintendo president Tatsumi Kimishima answered a question about the Nintendo Switch online service, stating that the company will apply substantial resources to the service. Managing Executive Officer Shinya Takahashi also added that the next announcement on the matter will be worth the wait. Last week, Nintendo President Tatsumi Kimishima himself confirmed that the paid online service will start in September 2018. The service was originally slated for a late 2017 launch. Next let’s talk about Nintendo Switch Online, the paid subscription service that expands the online functionality of the Nintendo Switch. We reported previously that the service would launch in 2018, and now the official start time has been set to September 2018. Work is progressing on ways to further heighten the gaming experience for consumers. Details will be made available as they are finalized. 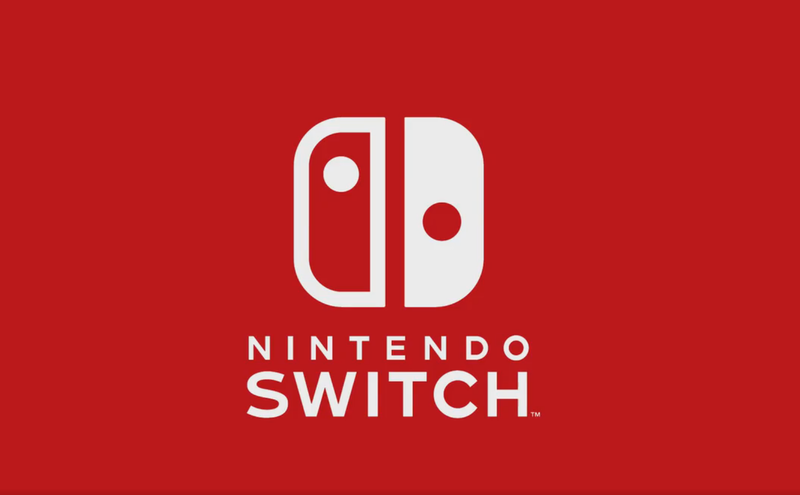 The Nintendo Switch is now available in all regions. We will keep you updated on the console’s paid online service as soon as more come in on the matter, so stay tuned for all the latest news.